The Galaxy S10 5G arrives on April 5 in Korea, kicking off the global rollout of one of the world’s first 5G phones. Since we’re almost all in the US around these parts, this news means little, because we still need Verizon to tell us when we can buy it. That’s right, Verizon has the early exclusive on Samsung’s Galaxy S10 5G in the US, in case you forgot. We don’t know how long that exclusive will last, but it’s theirs out of the gate. What’s cool about the Galaxy S10 5G? It’s different than the other Galaxy S10 phones! It has the largest display of the family (6.7″ QHD), a quadruple camera (S10’s triple camera + extra 3D depth sensor), 8GB RAM and either 256GB or 512GB of storage, and a 4500mAh battery. The rest of the experience is the same, but you do have some upgrades or additions there. Of course, it has 5G on board with support for Sub6 and mmWave bands, according to Samsung’s press spec sheet. The focus should be on 28GHz and 39GHz mmW spectrum, which most US carriers are using. That’s exactly where Verizon’s mmW 5G network lives and also where this phone will be used to access 5G. Should anyone buy the Galaxy S10 5G? I wouldn’t. It’ll be insanely expensive at Verizon, I’m assuming. Not only does it have additional features built-in over the S10+, it has a larger display and 5G that will surely raise the price significantly. Aside from specs, accessing Verizon’s 5G network isn’t going to happen often. Verizon is launching 5G in only 30 cities this year, with the first batch going live on April 11. Coverage will be minimal in those cities, as mmW is terrible at blanketing large areas and is really more of a hotspot networking technology. 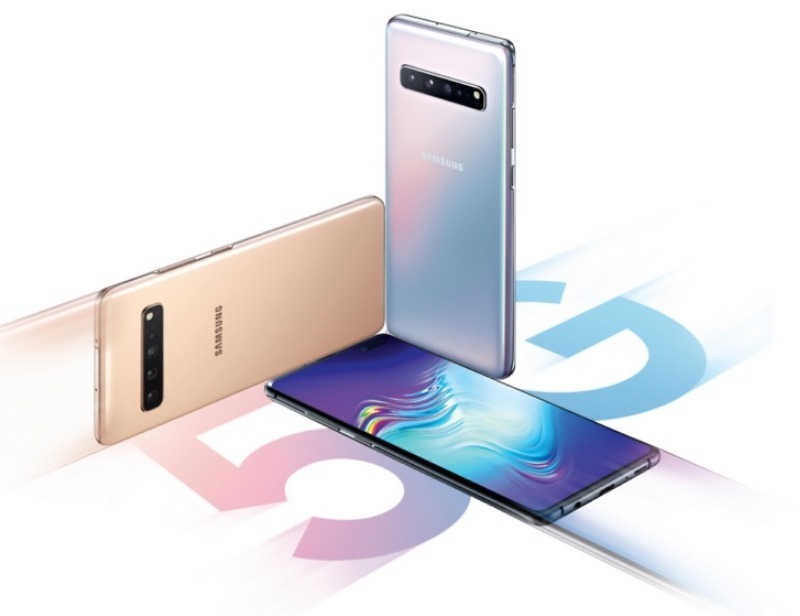 So should you buy the Galaxy S10 5G, you’ll likely pay an outrageous price for 5G coverage you might rarely access. We’ll let you know once we have US launch info.